2425 Hiatt Apple Trail, Winterset, IA 50273 U.S.A. Bringing a group to The Ranch? Then buy your group tickets here in one easy transaction. 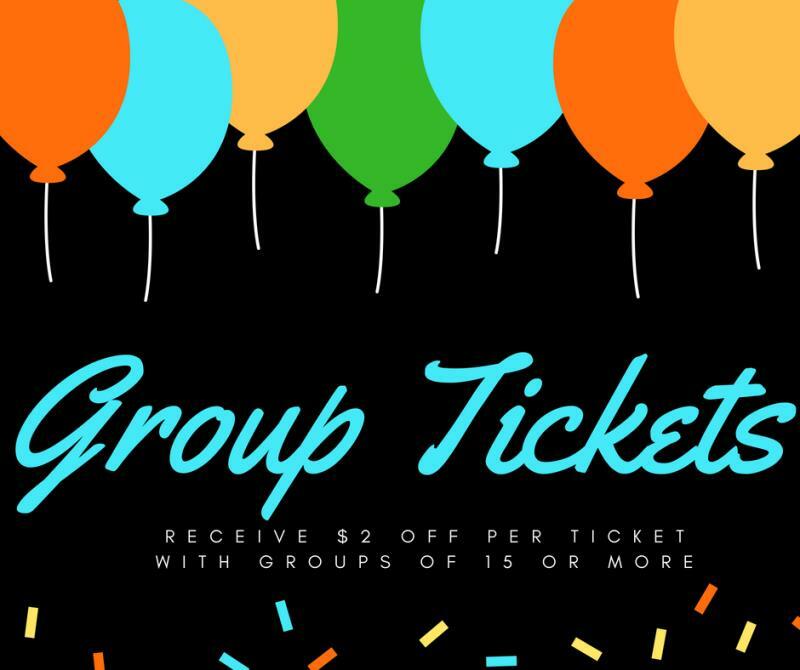 You can order any amount of tickets for your group. However, when you buy 15 tickets or more in one transaction, you receive $2.00 off per ticket. Group tickets are nonrefundable for any reason. Children 2 years old and younger are free and do not need a ticket. Online tickets are nonrefundable for any reason. Children 2 years old and younger are free and do not need a ticket.